Livingston County Prosecutor Adam Warren will join Ed Martin as a GOP challenger to current Attorney General Chris Koster. 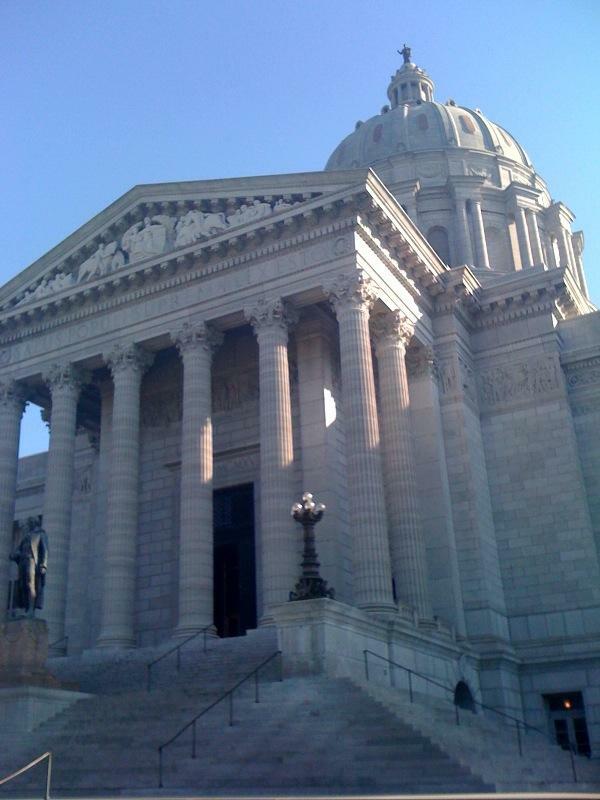 The Republican race for Missouri's attorney general's office has gained a second candidate. Livingston County Prosecutor Adam Warren announced Thursday that he will seek to challenge Democratic Attorney General Chris Koster in this year's elections. Warren joins St. Louis attorney Ed Martin in the GOP field. The 32-year-old Warren is a former attorney in Missouri Army National Guard who served as the Chillicothe attorney for several years before being elected county prosecutor in 2010. Like Martin, Warren claims Koster has not done enough to oppose President Barack Obama's health care law. But Warren says he brings a different background that he describes as "a clean kind of small town record."